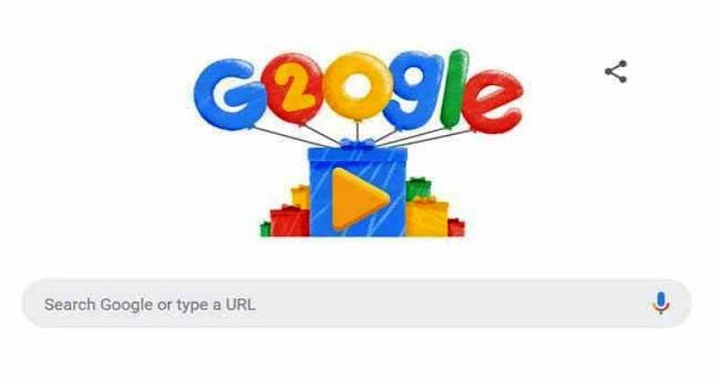 Dhaka, 27 September, Abnews: Google turned 20 on Thursday, and marked the occasion with a special doodle to celebrate its birthday. The doodle, a 1.37-minute long video, follows the search giant’s journey from the start until now, and thanks users for all the support. Going from being a simple search engine to a global technology giant, Google has come a long way with users getting almost all information needed on a plethora of subjects. The multi-billion dollar company has certainly come a long way from its humble beginning in 1995, when two Stanford University graduates, Larry Page, and Sergey Brin, ideated the firm.